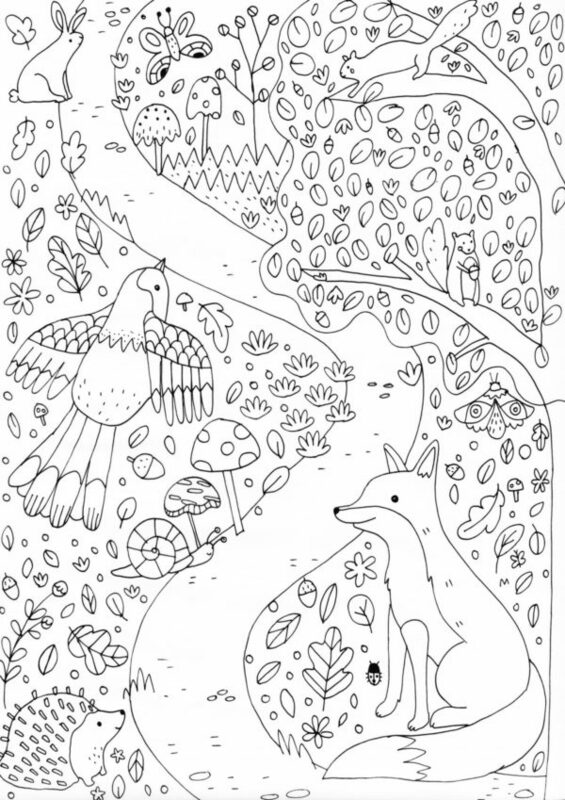 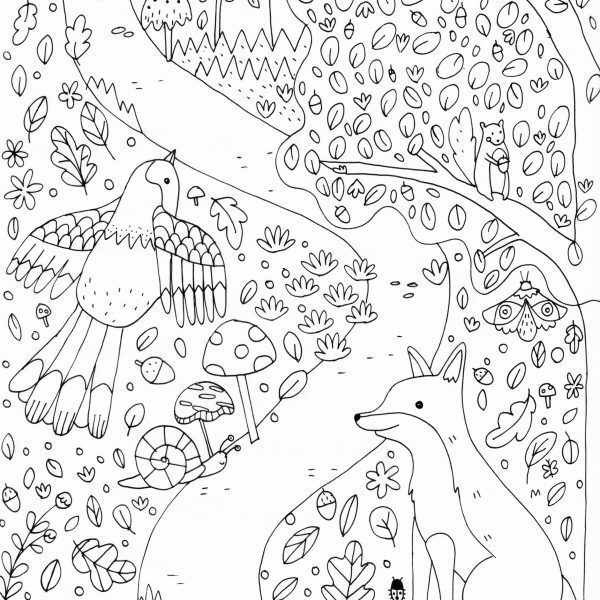 Launched during Self-Care Week 2016, we hope this colouring sheet will help you to relax. 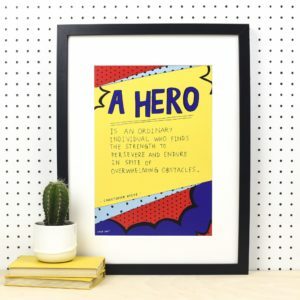 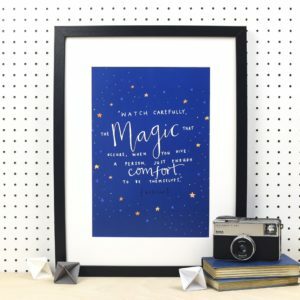 Stacie is an illustrator with a love for bright colours and nice words. 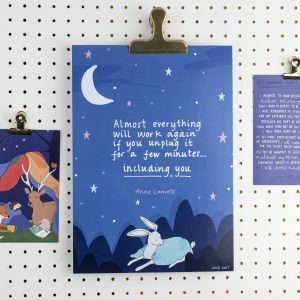 She’s Mum to Matilda and Arthur, (and two cats, Bob and Beans), a full-blown coffee addict and self-care enthusiast. 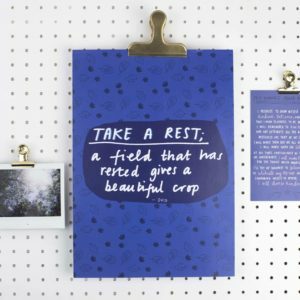 She enjoys sharing her thoughts on mindfulness, mum-life and mental health – because everyone needs a reminder that nobody has it together all the time.